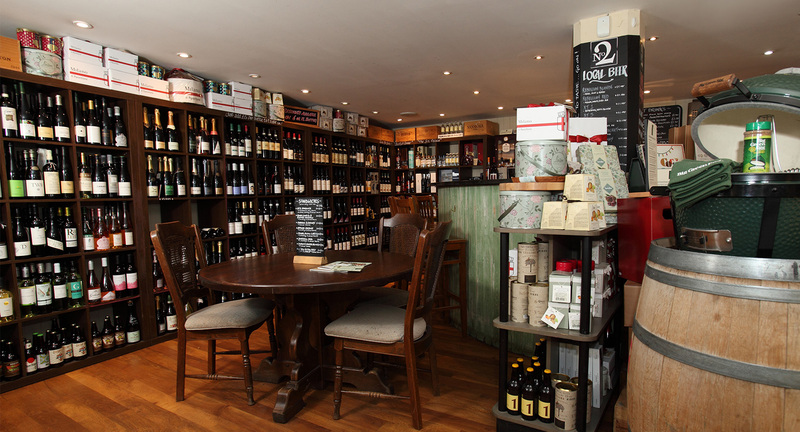 No2 Pound Street is an innovative wine shop selling classic favourites, organic, biodynamic and quirky wines alongside a superb British deli counter. 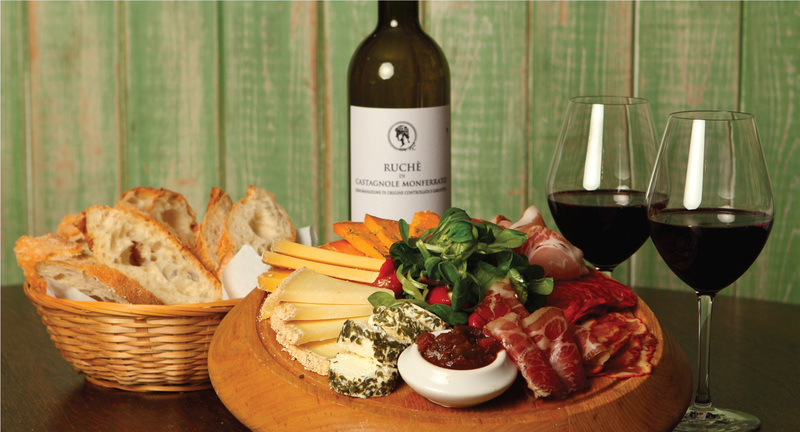 Enjoy a tasting glass of wine, a fabulous Musetti coffee or a tasting deli platter whilst we put your shopping list together ~ shopping the old fashioned way. Trinity Hills are considered one of the really top wineries in New Zealand, with perhaps the best examples of Hawkes Bay Syrah. Join us as we taste through their wines. 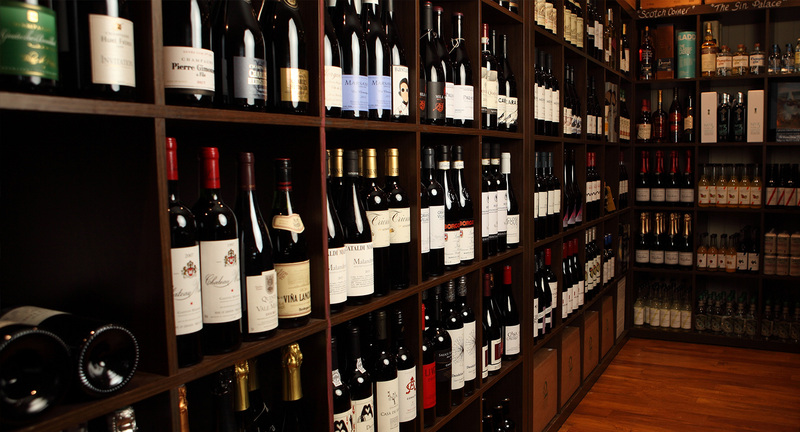 Join us as we welcome Laurie Webster from Las Bodegas (Britain's leading expert on Argentinian wine??) and take a look at some of the best wines coming out of Argentina at the moment; more than just Malbec (..but some Malbec).